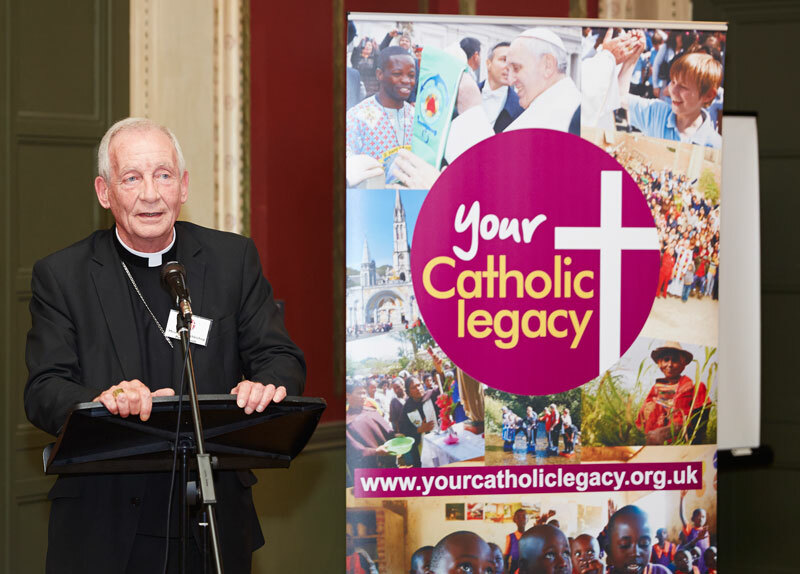 Millions of people around the world rely on the help they receive from Catholic organisations, but did you know that much of that work is funded by gifts in wills? 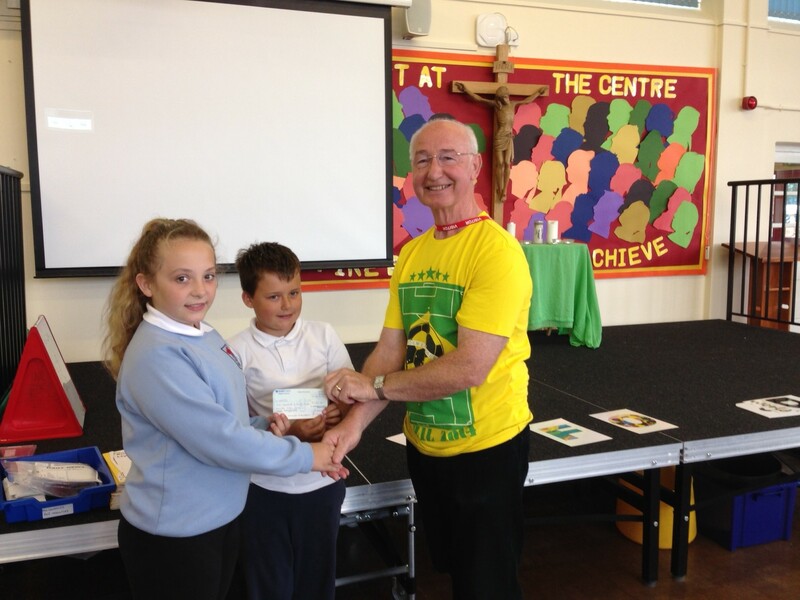 The Holy Family RC Primary School raises over £400 for CAFOD! 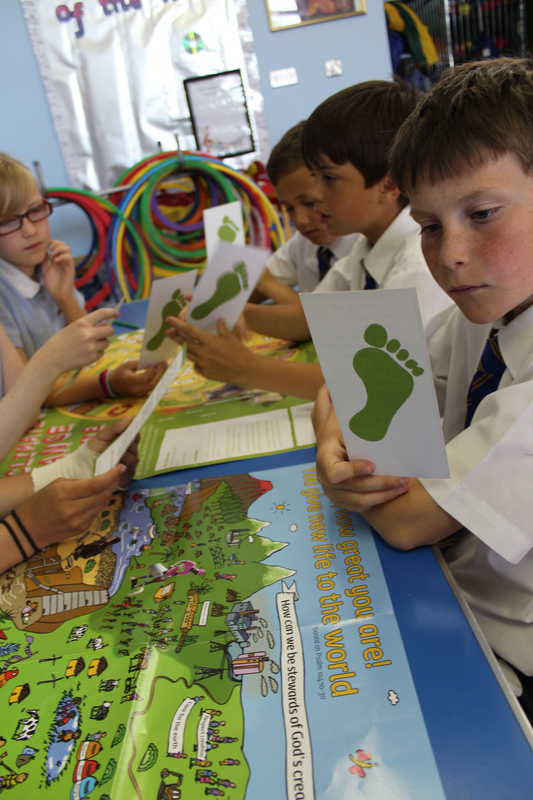 Michael Coyle went on his first school visit on behalf of CAFOD to St Joseph’s School in Tredegar. 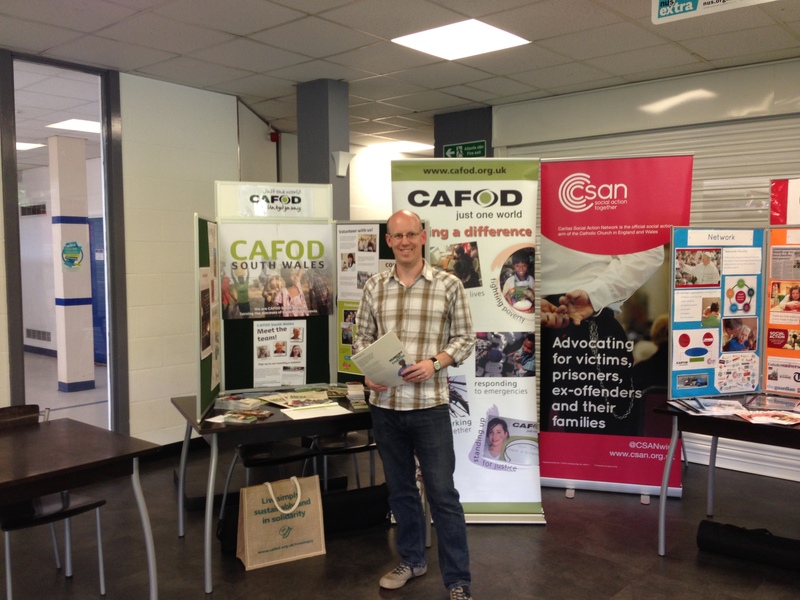 CAFOD South Wales joined the Archdiocese of Cardiff and the Caritas Social Action Network (CSAN) at their Cardiff roadshow focusing on poverty. 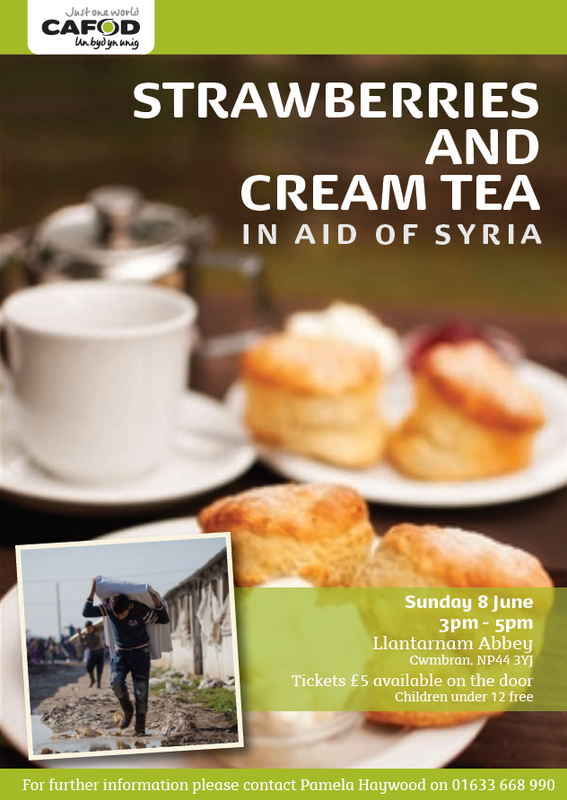 Sunday 8 June 2014 at 3pm-5pm there will be a strawberries and cream tea event to raise money for those affected by the Syrian crisis. Tickets are £5 each, available on the door, and children under 12 go free. 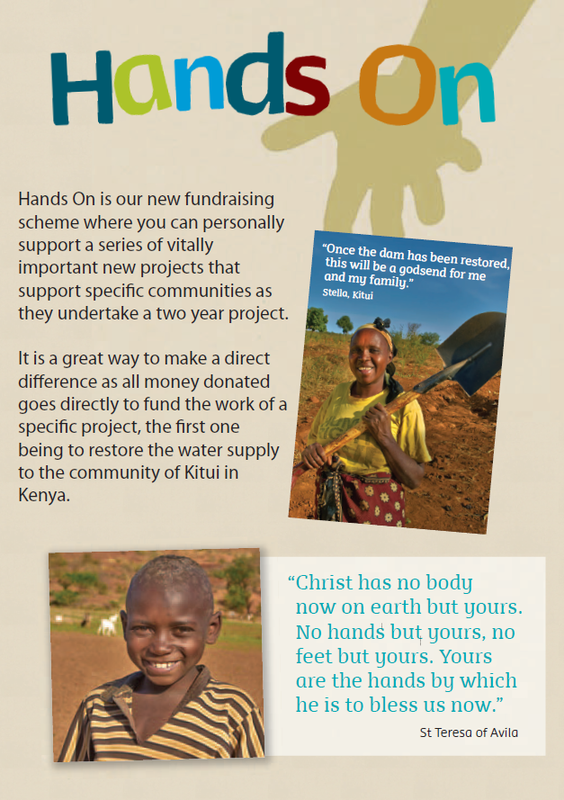 7 year old Robert sells toys to raise over £100 for CAFOD! Robert, from St Joseph’s Primary School in Penarth, raised a whopping £114 for CAFOD by selling his own toys and books online.